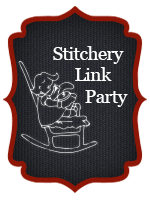 Vintage Embroidery Monday & Stitchery Link Party #92 - Super Mom - No Cape! 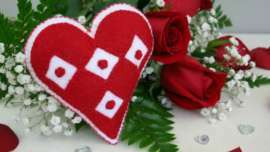 We’ve only just finished the holiday season but it’s already time for those of us who craft to be thinking about what to make for Valentine’s Day. 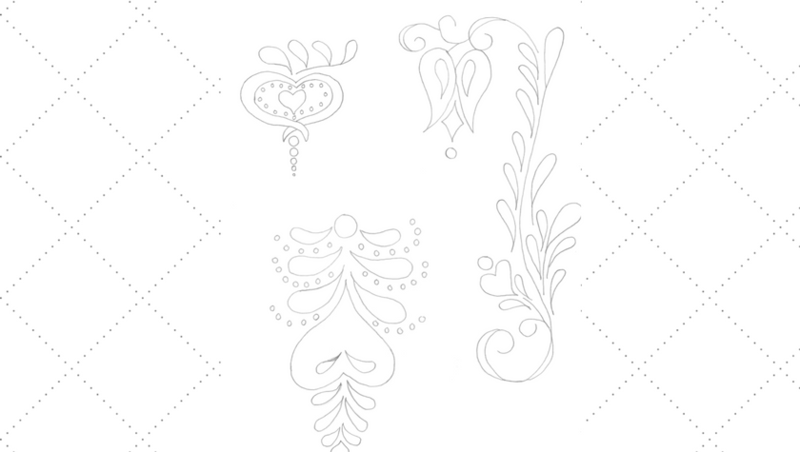 Today’s vintage Workbasket embroidery pattern for Abstract Heart Flowers would be the perfect quick stitch project! I like these flowers – thank you. It’s hard to imagine that we are already talking about Valentine’s Day. Still no stitching I can show, but at least something is in the works! I’ll link in soon, when we have our blog hop and I can show it. 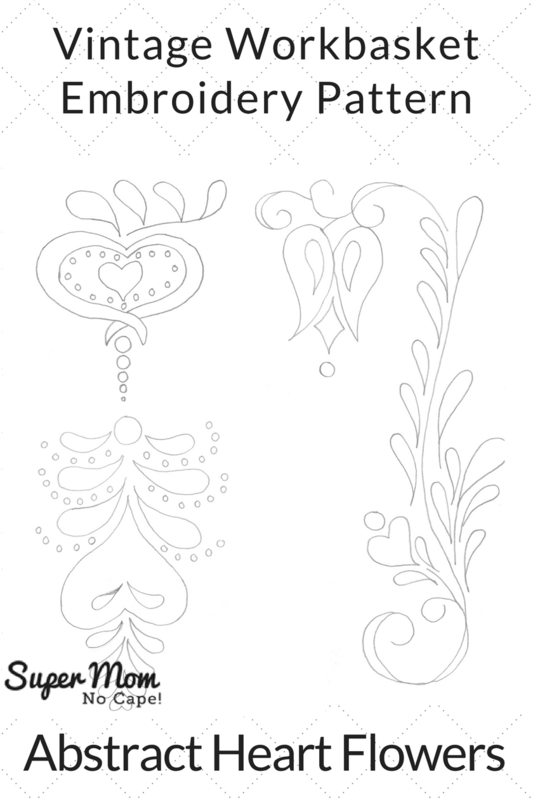 Thanks for another great embroidery pattern.